This will be an exciting summer for the World Help Bloggers. We’ll be spotlighting a need very close to World Help’s heart: child development. We know child advocacy is the heartbeat of many bloggers in this community—we can’t wait to hear the unique perspectives each of you will bring. 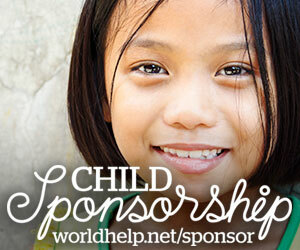 In June, we’ll focus specifically on child sponsorship. After working for more than 20 years in impoverished communities around the world, we have seen the undeniably life-changing impact of sponsorship for children from disadvantaged backgrounds. Poverty, war, disease, social and gender discrimination—they can all but snuff out childhoods. But sponsorship is one of the greatest (and most underestimated) tools we have at fighting back. A monthly gift of $35 provides children in World Help’s sponsorship program with nutrition, clean water, medical care, education, social structure, personal development, and most importantly—the chance to learn about God’s love every day. These are the fundamental building blocks for true health. Imagine if every child on earth went to bed with a full belly, a strong mind and body, dreams about tomorrow’s opportunities, and the assurance that God was fighting for them. It would change the world. 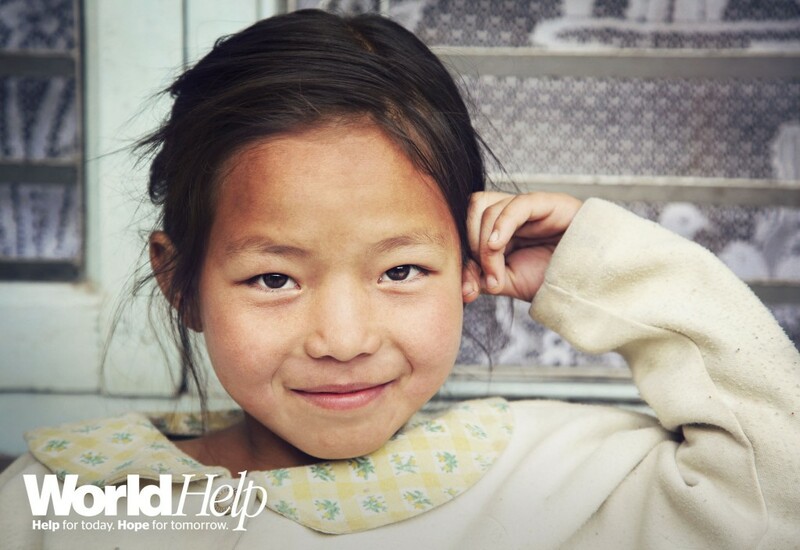 This month, will you let your readers know that child sponsorship works? Don’t just tell them; let’s show them by re-telling the stories we’ve shared on our own blog. Then invite them to change the world . . . one child at a time. Make sure to follow along at worldhelp.net/blog as we share sponsorship stories throughout the summer. These will allow you to learn more about sponsorship, hear firsthand accounts, and also give you content to share. Campaign links, links to stories, access to campaign media, downloadable banners, a Facebook timeline photo, and a photo pack for you to use throughout the month as you blog. 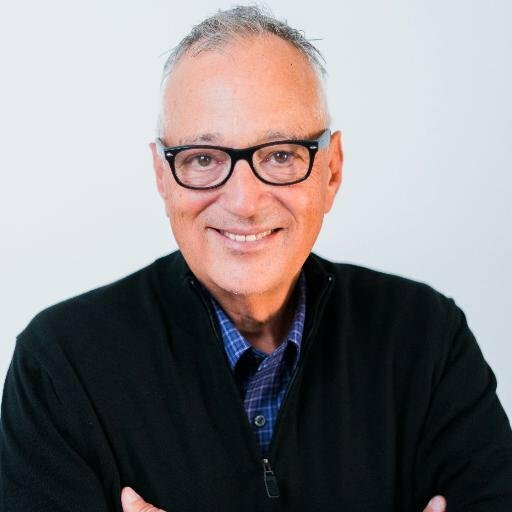 Below are a collection of links to stories, campaign assets, associated blog posts, and media. Photos are a great way to share about about about child sponsorship’s impact. We have collected photos for you to download and use during the month in your blogs and on social media. Right click on the image below and “Save Image As” to upload and use as your timeline cover image on Facebook. Add these banners and button image to your blog this month to celebrate the release of our Annual Report for 2013. Use the embed code (click inside the box next to each banner/button and use CTRL-C (CMD-C for Mac users) to copy the code. Then paste this code into your website) or download the image pack below. Interested in becoming a World Help Blogger? Learn more here.